I could gush about these books forever. All the main characters have some sort of link to the afterworld. Blue comes from a family of psychics. Gansey is on a quest to find the ley line and Glendower. Adam…is a ghost. And Ronan is a dreamwalker. The four of these backgrounds come together to form the ultimate paranormal link and it all comes to a head in the fourth book. Although it’s a middle grade book, I still loved it. A rambling old inn, a strange map, an attic packed with treasures, squabbling guests, theft, friendship, and an unusual haunting mark this story. 12 year old Milo has to unravel the mysteries of the smuggler’s inn his family lives in and operates. 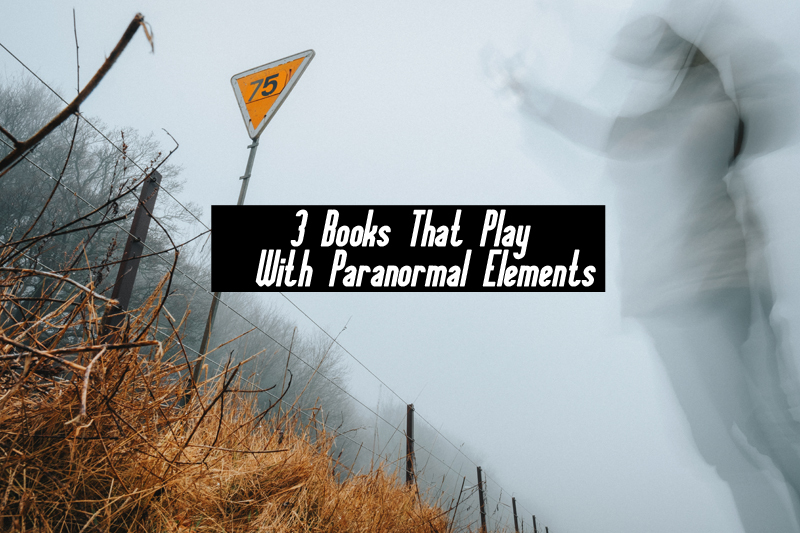 In these books you’ll find ghosts and ghost hunters- or people who have had near death experiences and can now see the dead. The series starts out with a Jack the Ripper style murder mystery and takes you on a paranormal packed adventure from there. I like these kinds of books, too. Totally agree on The Raven Cycle – I loved it! I haven;t read the others you mention. A few that I liked recently in the supernatural realm include Friends for Life (middle-grade), Dreamology (YA), A Paper Son (adult – loved it), and of course, Miss Peregrine’s Home for Peculiar Children!